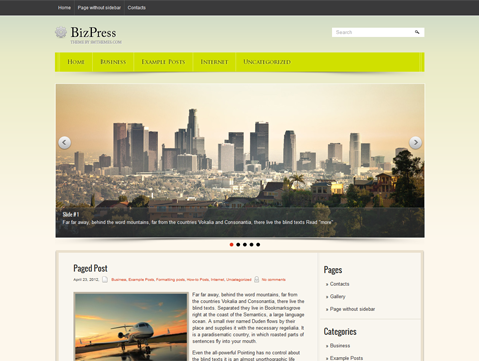 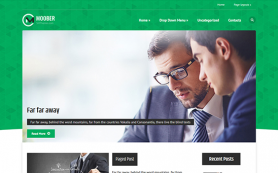 BizPress is a premium WordPress theme for business and trade professionals of any kind. 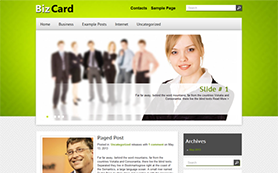 With the exciting lime green color as it dominant shade, the theme stands out and grabs your attention. 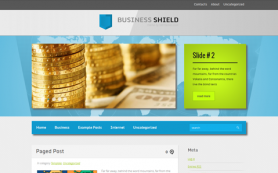 It has a polished design and custom widgets that make it both professional and functional. 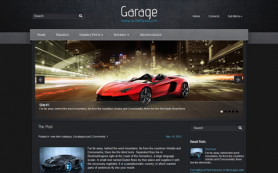 Features like WooCommerce and Ecwid support can easily transform you website into an eCommerce venture. 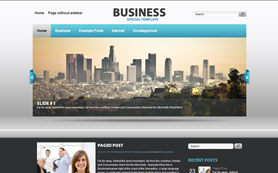 Every business is unique and your website should be no different! 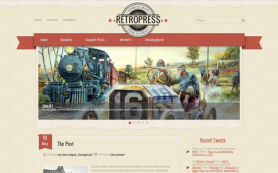 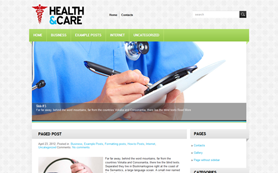 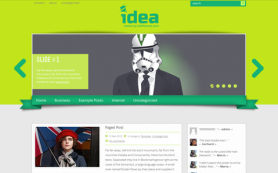 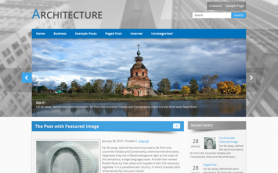 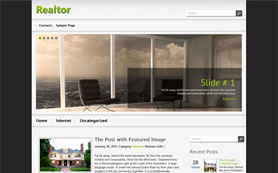 Simply install this free WordPress theme or get the link-free version.